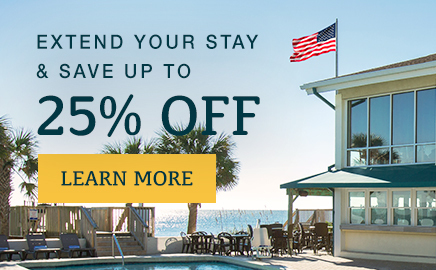 Linger longer on the beaches of Pawleys Island and save! Members receive 10% discount when you present your card. 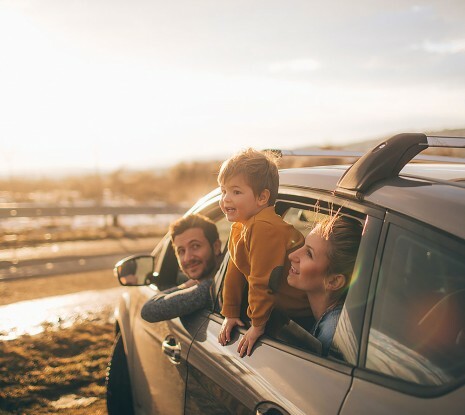 AAA/CAA members enjoy 10% off with no blackout dates. Simply use the link below to book your discounted rate and present your AAA/CAA card at check-in. 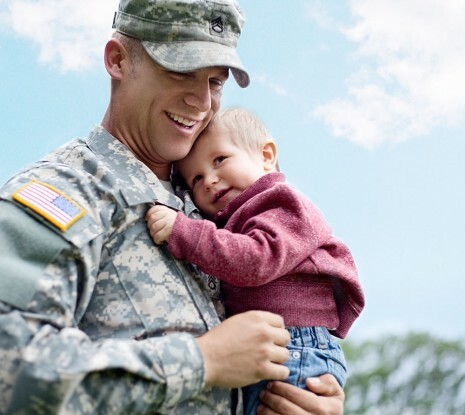 In honor of your service, receive a special discount. The Oceanfront Litchfield Inn is proud to support our troops. And to honor their service we offer a 10% discount on our room rates to active duty, retired or veteran military personnel. To take advantage of our Military Special please present your Military ID or DD214 at check-in. We have everything you need for a week's stay. 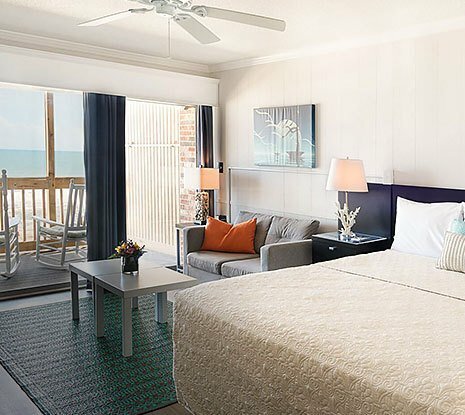 With fully equipped rooms offering all essentials you need for week’s stay, get more out of your vacation with our special rates on a weekly rental at the Litchfield Inn. Please click the banner below to take advantage of our weekly rates. *Weekly rental rates are valid for up to 4 adults. Indulge in a romantic oceanfront getaway. 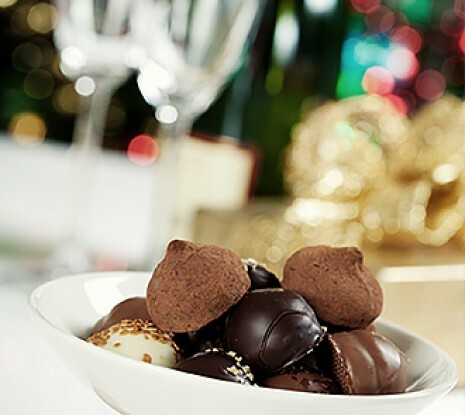 Champagne and chocolates, sets the scene for a memorable escape to the ocean to reconnect with your sweetheart.